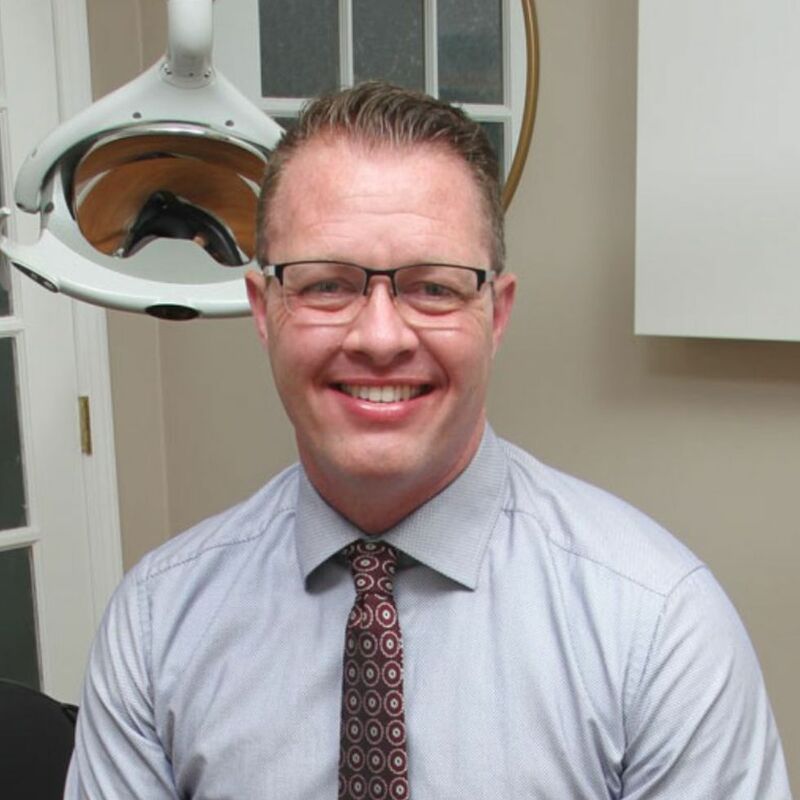 Kelley Dental Lab and Dentsply Sirona Implants presents an evening of CE where Dr. Mark Nation will provide a review of the latest workflow and treatment options for edentulous patients. The purpose of this course is to provide a comprehensive overview of the evolving treatment options and planning concepts that help contribute to successful full arch treatment. Various edentulous treatment options including implant-assisted and implant-supported restorations. How to identify the best treatment option based on individual patient needs and expectations. The importance of diagnosis, communication and treatment planning. The benefits of new edentulous treatment options including patient-specific friction-retained prostheses and screw-retained fixed hybrids on a minimum of 4 implants. How to simplify and increase the predictability of fixed and removable cases. Contact Amy Kelley Brogan at 812-945-7122 or fill out the form below. Registration closes Thursday, May 2, 2019 and space is limited.